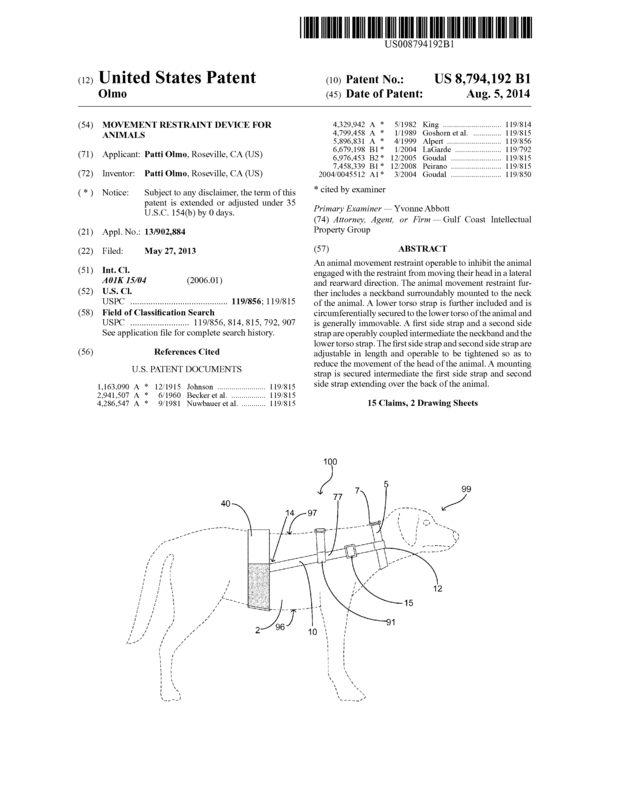 An animal movement restraint operable to inhibit the animal engaged with the restraint from moving their head in a lateral and rearward direction. 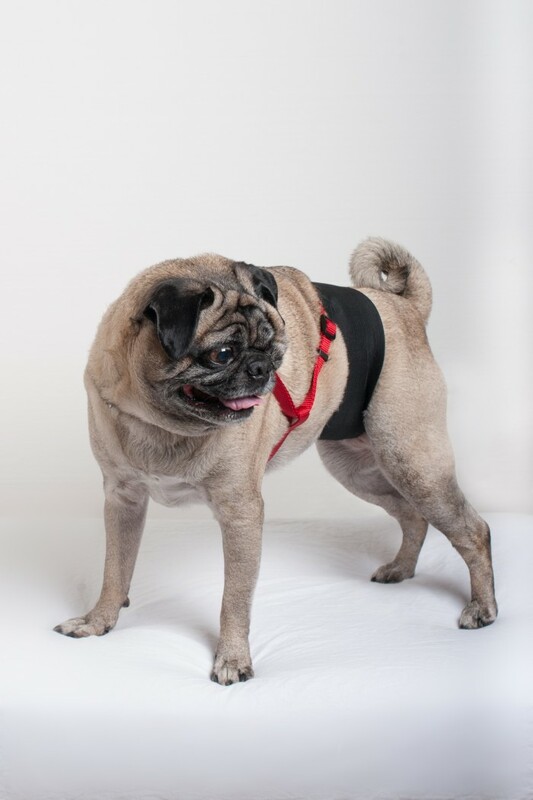 The animal movement restraint further includes a neckband surroundably mounted to the neck of the animal. A lower torso strap is further included and is circumferentially secured to the lower torso of the animal and is generally immovable. A first side strap and a second side strap are operably coupled intermediate the neckband and the lower torso strap. 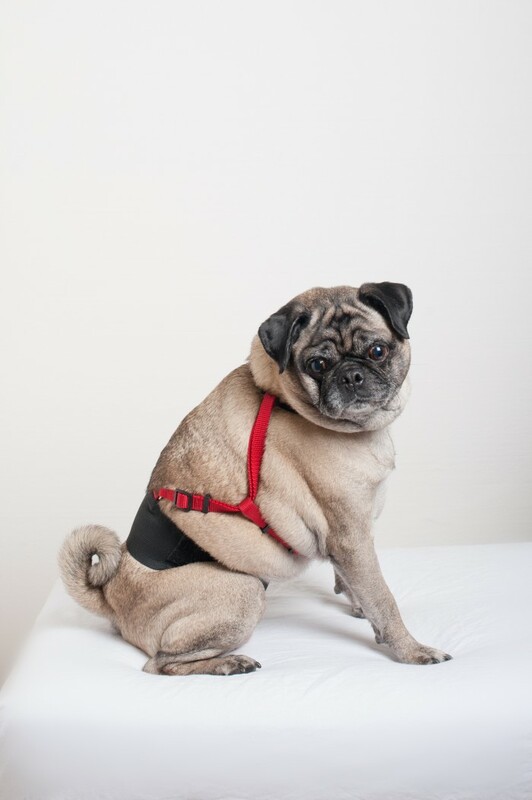 The first side strap and second side strap are adjustable in length and operable to be tightened so as to reduce the movement of the head of the animal. 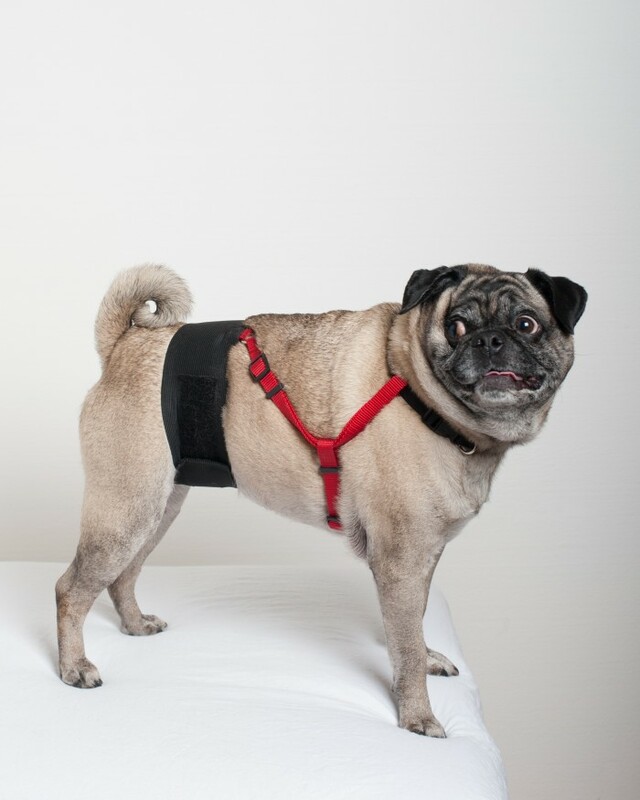 A mounting strap is secured intermediate the first side strap and second side strap extending over the back of the animal. Page created at 2019-04-26 6:18:07, Patent Auction Time.